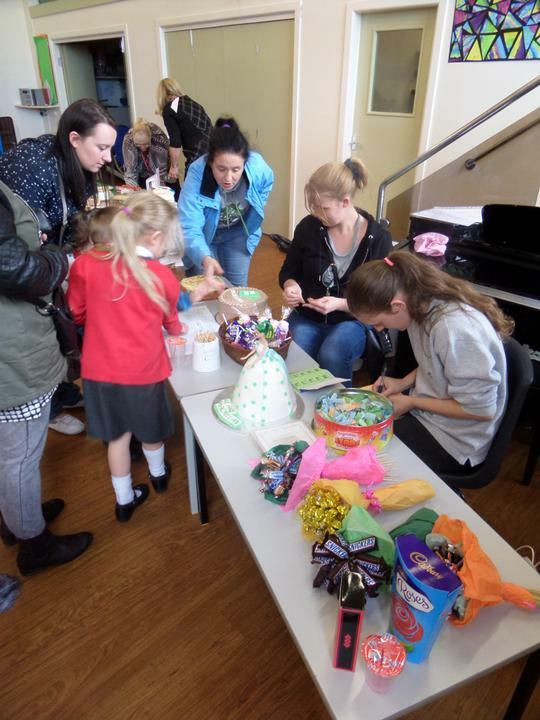 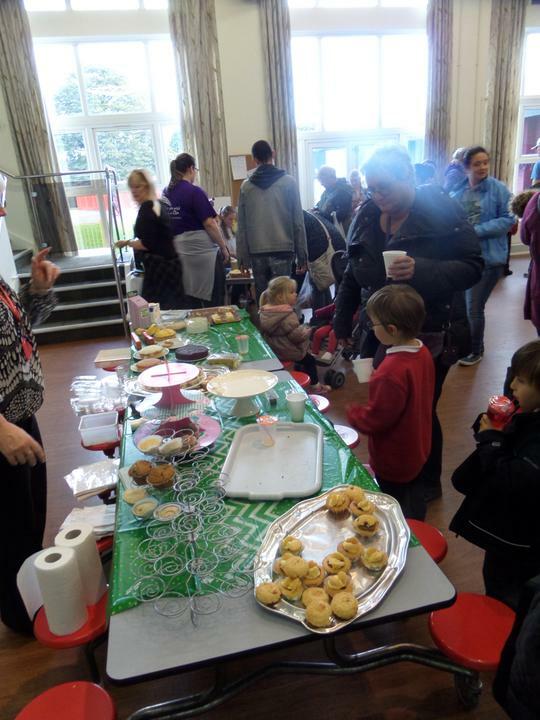 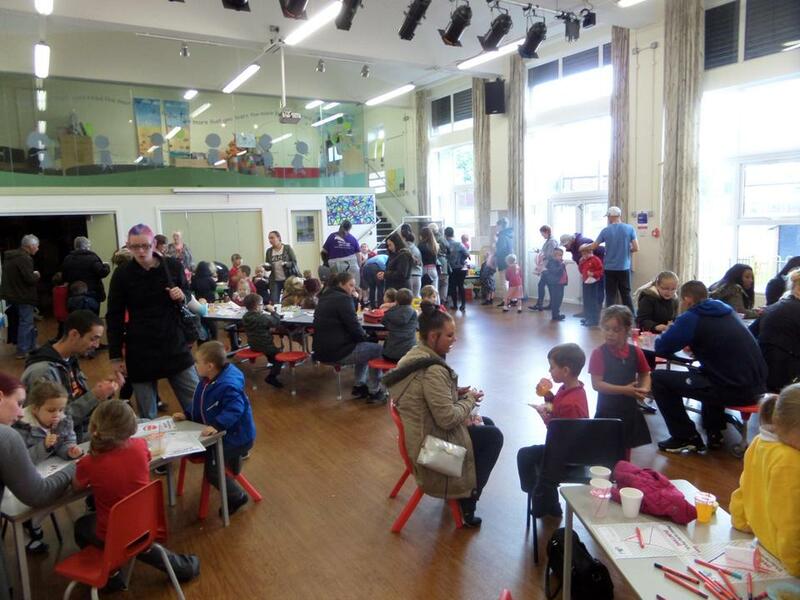 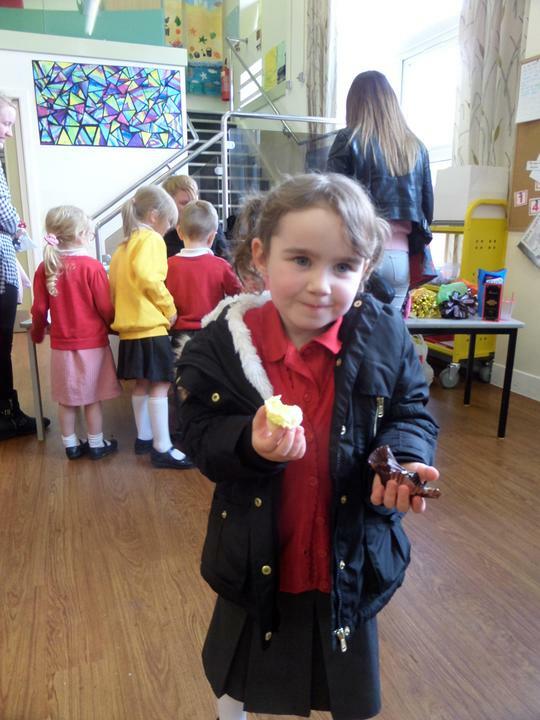 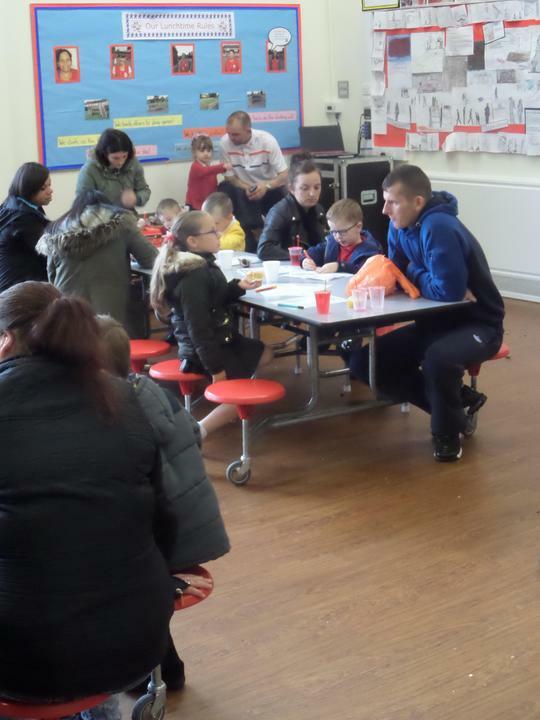 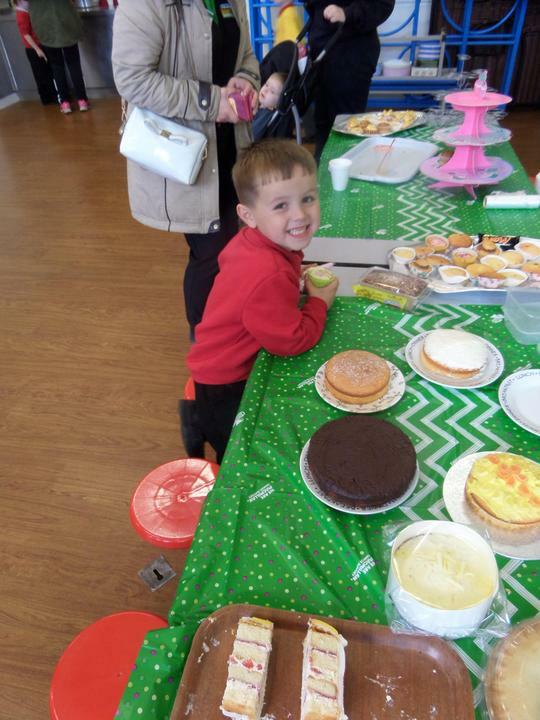 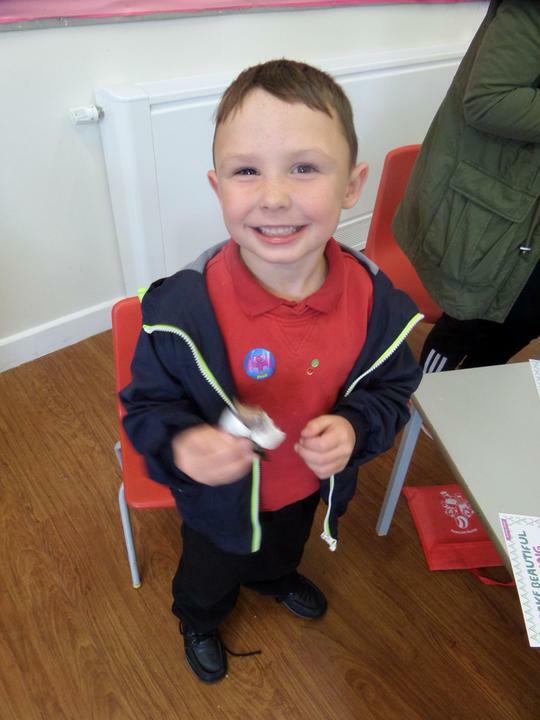 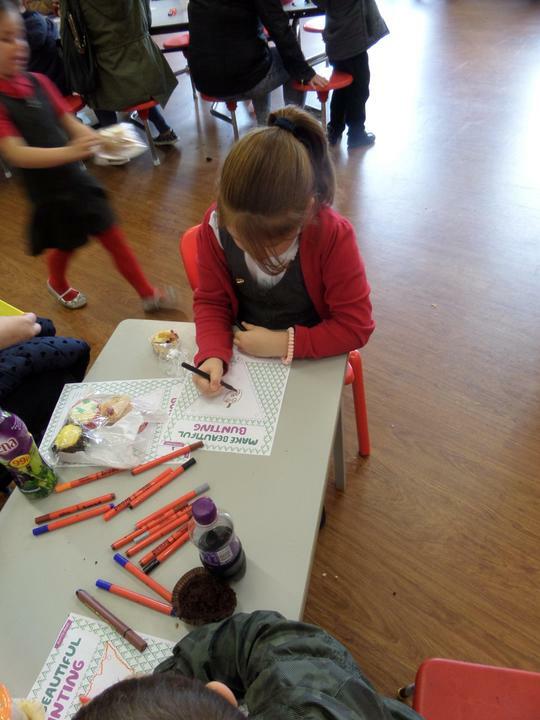 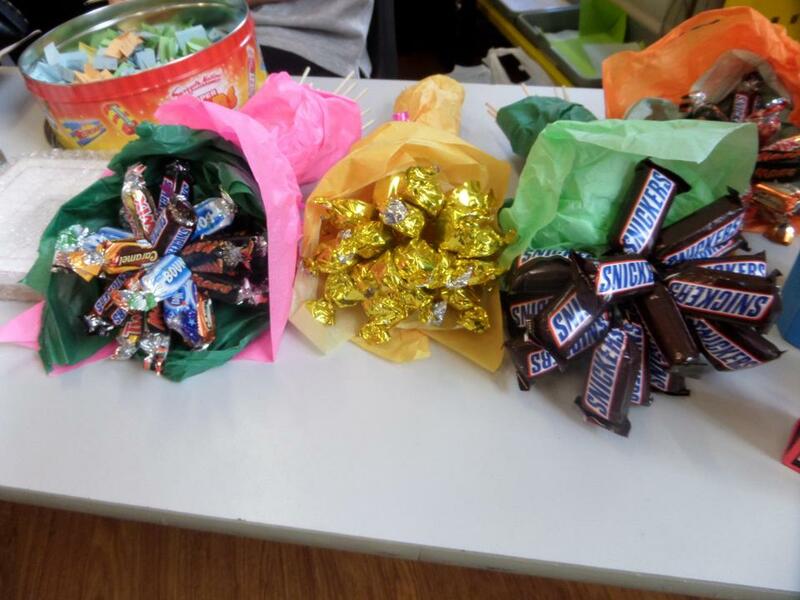 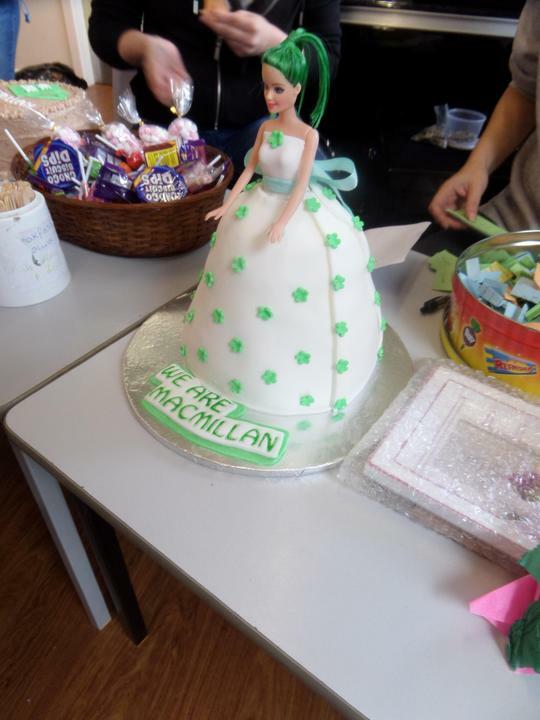 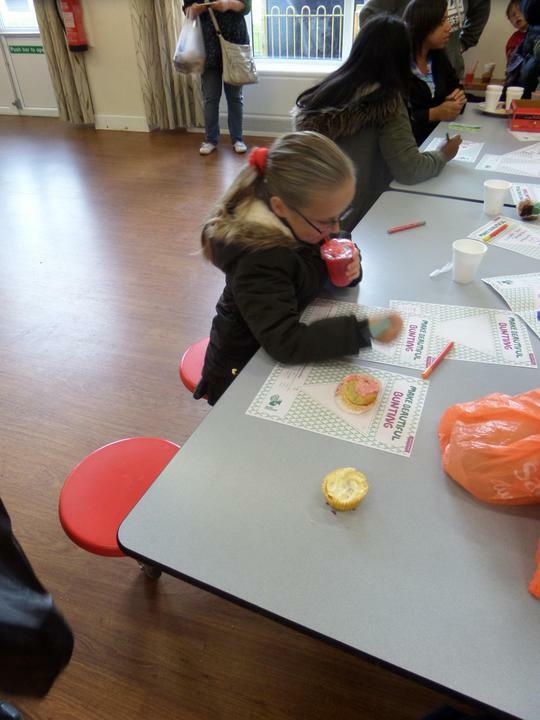 A huge thank you to everyone that was involved in our Macmillan Coffee afternoon. 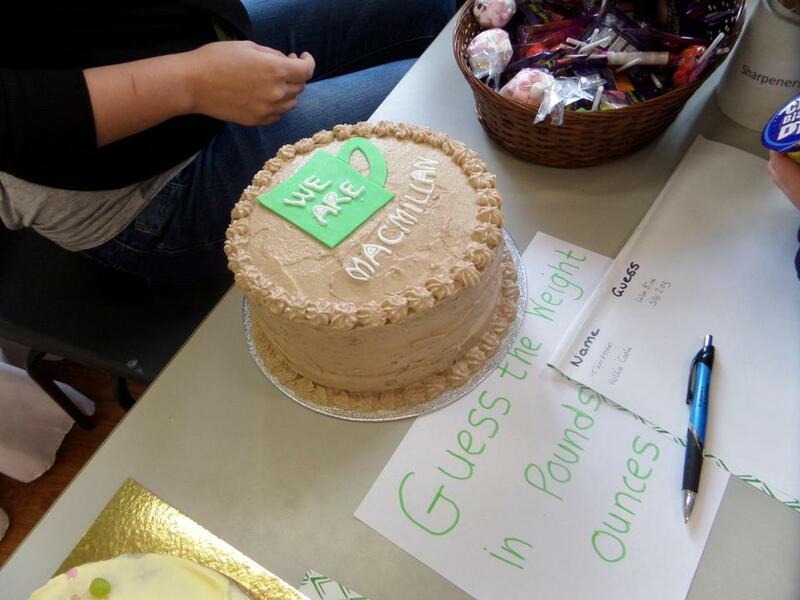 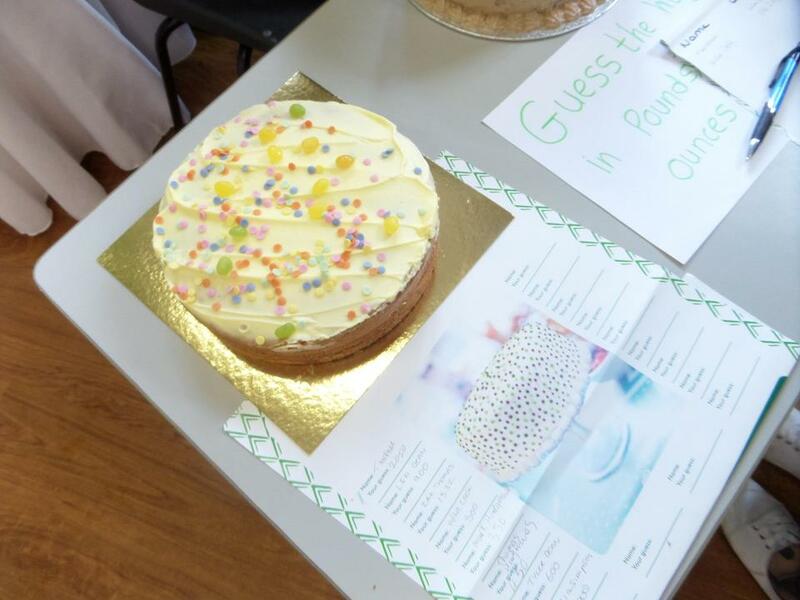 We raised over £250 thanks to sales from coffee, cakes, the raffle and guess the weight of the cake. 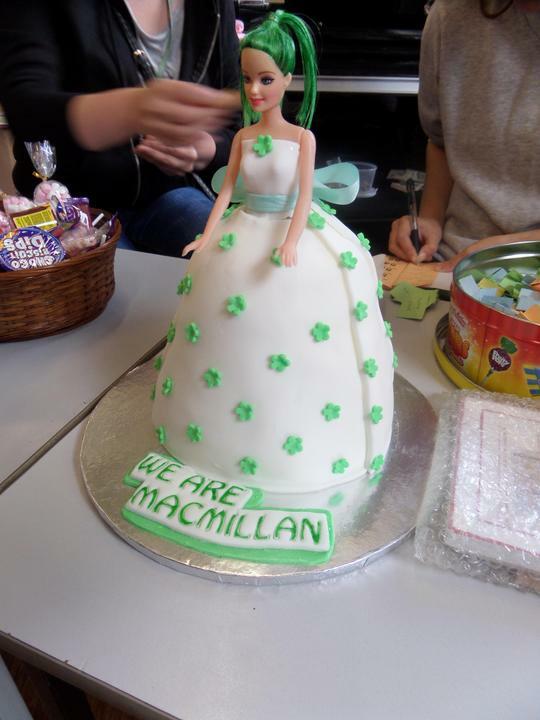 This money will all go to Macmillan who support cancer sufferers and their families. 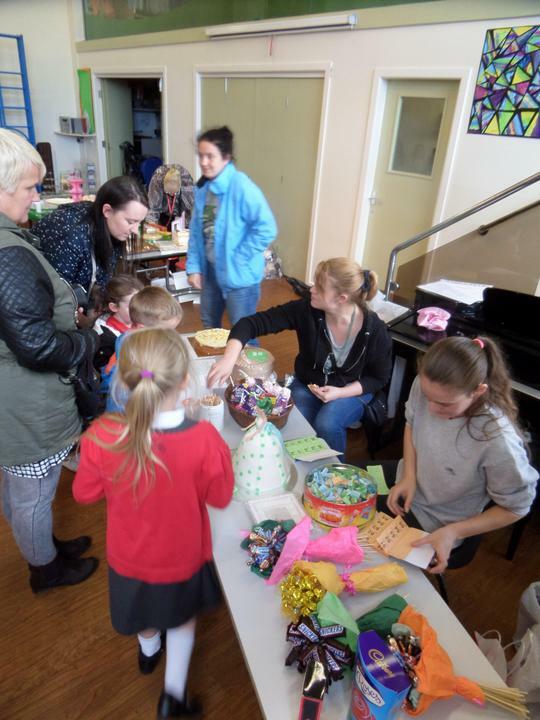 We think you'll agree that this is a very worthy cause and it means a lot to us to support them where we can.